For those of us who are choosing to abstain from the month-long self-denial event known as ‘Dry July’, Sydney’s NOLA Smokehouse and Bar is the perfect place to soothe that sinful soul. 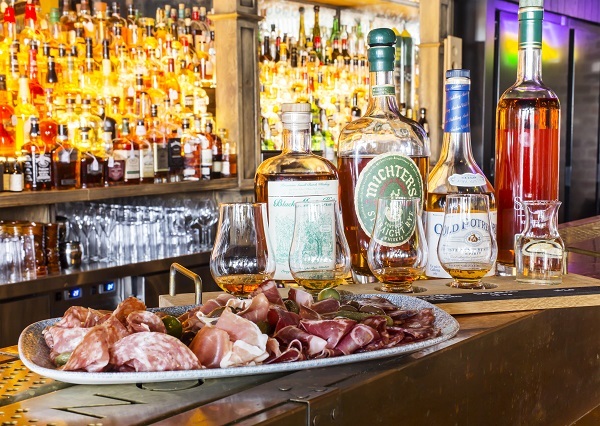 Nicknamed ‘Rye July’, the bar will play host to a series showcasing its impressive selection of whiskies from Australia and around-the-world. 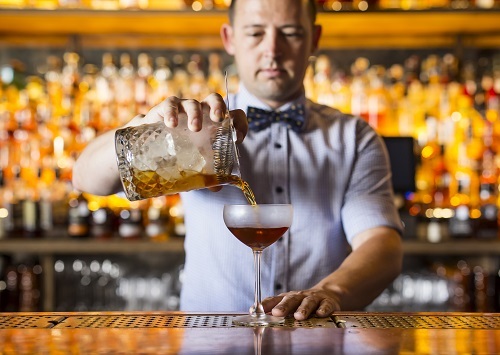 One of the venue’s marquee events will be its Rye Masterclass. Held by expert and South Trade International Spirits Ambassador, Gee David, the event will also feature the last remaining bottles of Old Rip Van Winkle 13-year-old in Australia. If, however, guests are keen to indulge in a little nosh with their dram, NOLA has teamed up with Barangaroo neighbour, Oh Boo, for an exciting flight experience that will see four Rye varieties teamed up with a selection of sweet, salty and spicy chocolates. Some of the marriages include: Corsair Ryemageddon whiskey with hazelnut and roasted coconut chocolate, and Hudson Maple Cask whiskey paired with salted caramel chocolate. To find out more about what NOLA has on for July click here.